It’s a kick off at the biannual Blogathon. This is the 2nd time that I am participating this year. In Dec 2013 I challenged myself to increase my activity level on Google + and since then it has been a great learning experience. – Taking part in at least one Twitter party online. – Take part in the mini challenge Get organized with these must do weekly blog task and configure my twitter handle. I am to do up some old post and also pull out some old travel post for listing on my travel page. – I’m also doing the old challenge of filling up the description for my categories. What do you have on for this weekend? I’ve yet to finish my book review and finish planning my blogging calendar for July. I hope to get it done by the end of the week. We are going to the farm to spend our weekend there, at the same time we have to attend graduation party also for one of my cousin. It was so nice to see you at today’s Twitter party and to see where you blog! I love your list of goals! Best of luck to you during the blogathon. Hi Dominique. Stopping by to check out your blog. 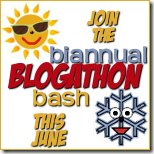 This is my first Blogathon. Good luck with meeting all your goals! You are one hard working blogger! 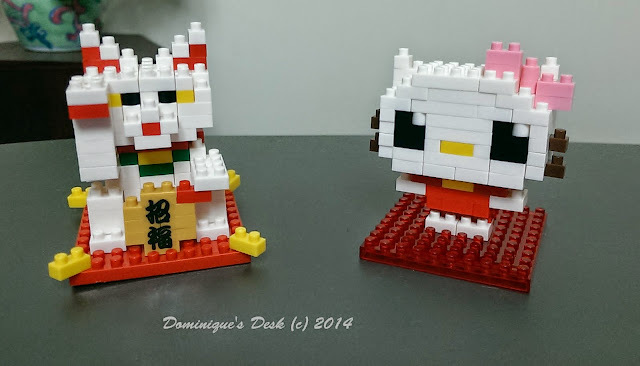 Btw, who made the nano cats? Is there a guide to be able to create those? those nano cats were made by me. They come in packets with an instruction sheet which you can follow 🙂 It’s not that difficult actually. My first reaction was, oh, Hello Kitty! Oh you’ve been productive. Yay to you! I’ve been wanting to focus on my blog for some time now, but I’ve been so busy!